Research for one of my Wish List costumes, I don't know when I will get to do this one yet. 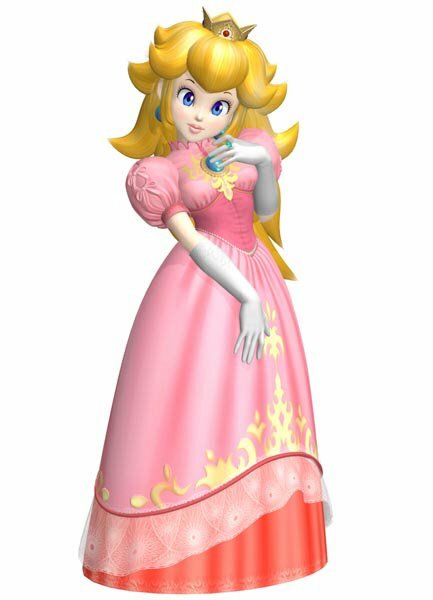 Even though I am not a fan of the color pink (in fact, I downright despise it most of the time), I want to do a Princess Toadstool costume... in tasteful shades of pink, like dusty roses. 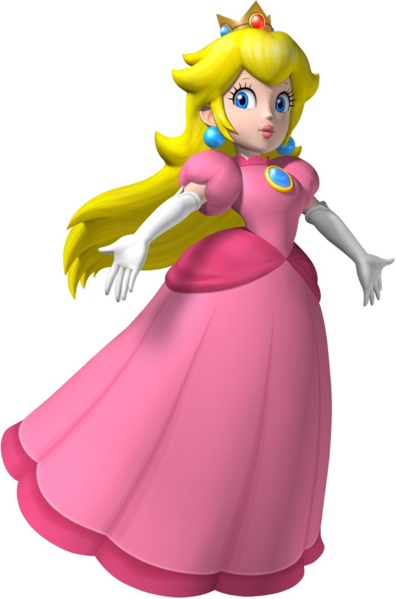 For those of you yelling "It's Princess PEACH!" Well, tough crap. 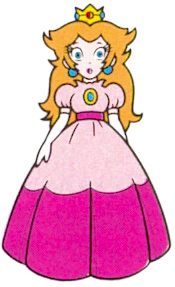 She was always Princess Toadstool when I grew up and I only found out people were calling her "Princess Peach" when I was doing research for this costume. Here are my reference pictures. 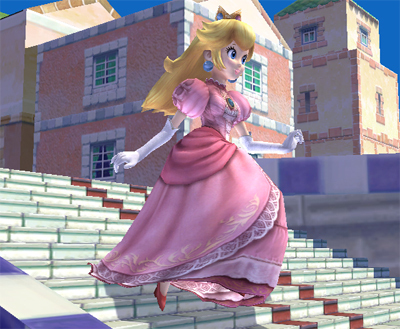 The first is Original Princess Toadstool. 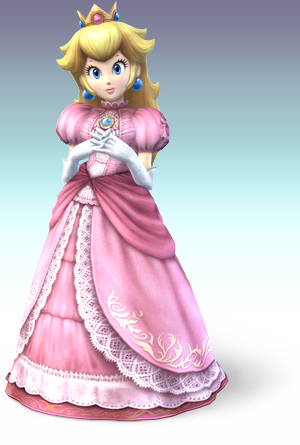 The other 4 pictures (3 different dresses) are computer generated images from newer games and promos. I have no clue which games they coorespond to. I will probably end up with a design similar to #3, just with my own touches and different shades of pink. The last dress is interesting but too busy. I will make it semi-historical I think, based off silhouettes in the Victorian/Edwardian eras. I plan to keep the blue brooch, high white gloves, and darker pink at the waist and hem. I am changing the sleeves to more of a layered fluttery cap sleeve because I don't like puff sleeves much. I'll post a design sketch when I come up with one, but I don't have this one in my plans for at least another year.